I'm Burke, and I am a server admin for 2 free webhosts, and main support forum admin for another major webhost. 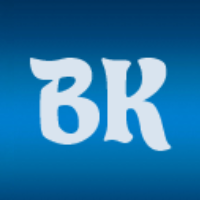 I am also Team leader for BK Modding, a site that does mods and themes for SMF forums. We are now looking into the idea of expanding, and doing Vanilla plugins, once we get used to the coding.